Happy New Year! 2018 was a great year and part of the fun included helping customers save money and get huge ratings. Going into 2019, we’re looking to help you find similar success. 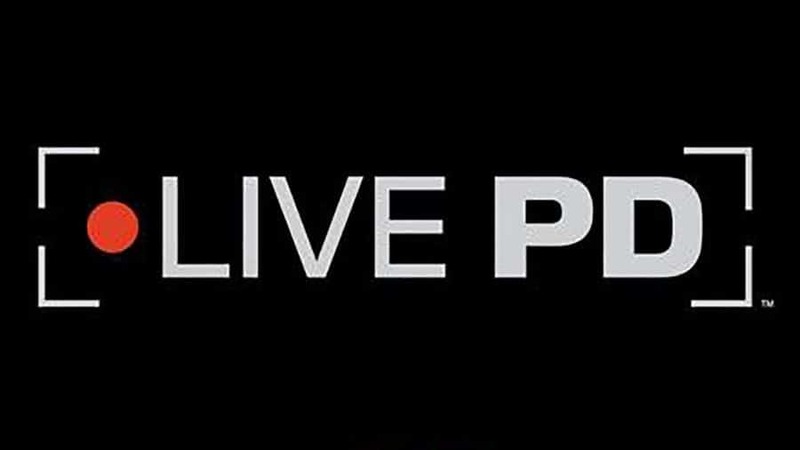 Want to find out what technology made it possible for Live PD to be the top OTT, VOD, and DVR’d show of 2018? Join me Friday January 25th for a live webinar where I’ll give you the inside scoop on the technology behind today’s top live shows. 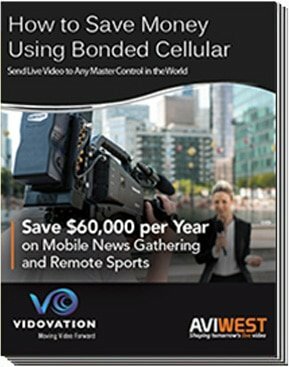 Also in 2018, a major sports network deployed our live streaming technology within a REMI production workflow to save hundreds of thousands of dollars in producing the Ryder Cup golf broadcast.